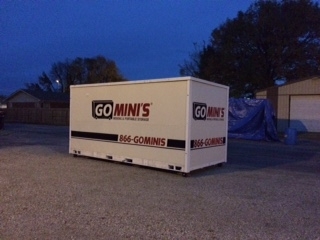 * WE NOW OFFER PORTABLE STORAGE AVAILABLE WITH "GO MINIS" CONTAINERS/LOCKER UNITS DELIVERED TO YOUR LOCATION FOR YOUR CONVENIENCE* IT'S AS EASY AS "1. WE DELIVER, 2. YOU LOAD, 3. 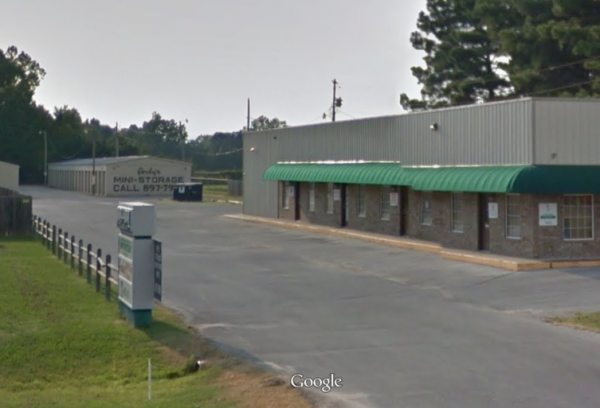 WE PICKUP" DELIVERY FEES MAY APPLY PLEASE CALL FOR DETAILS* Andy’s Storage and Rentals in Jonesboro, Arkansas is a reputable, well maintained, self- storage facility. We have a wide variety of unit sizes with 24 hour surveillance cameras and convenient drive-up access available to tenants 24/7. We take tremendous pride in providing our customers with a quality location and experience. It is our ultimate goal to ensure a secure, clean facility coupled with friendly service and great rates to make your move-in experience as stress free as possible. 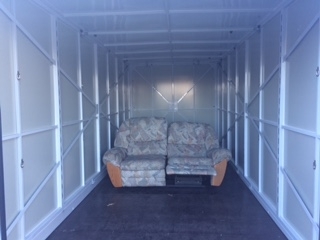 Our welcoming staff is ready and waiting to get you into the perfect sized unit for all your storage needs because you are the most important part of our business! *Please note: reservations are held until 5:00 p.m. on the date requested for move in. After the date/time has lapsed on the reservation, availability is not guaranteed. Reservations made more than 20 days from your move in date must pay a deposit equal to the first month of rent within 10 days of making the reservation. Clean, affordable and the lady working there is extremely friendly! It was everything i was looking for and more. Very clean. Thanks!! It was everything I was looking for and more. They helped me out during there lunch break so I could make all my other deadlines. Management is very efficient and friendly. Management is very efficient and friendly. Response to online reservation very quick. Would recommend to anyone needing storage. Easy to find. 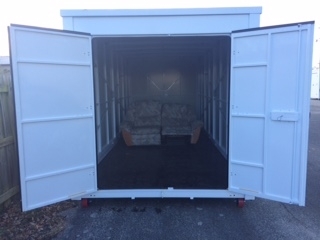 Very affordable secure storage. Awesome units, very clean, very friendly. Would definitely recommend. I am I believe, completely SATISFIED!!!! Open location, easy access, great price. Would have been perfect if there was a light in the storage building.